Michiel Chevalier is co-founder of Nmbrs BV. After graduating from the University of Utrecht in the directions of Tax, Public Economic and Business Law, he worked for PricewaterhouseCoopers. In 2003 Michiel developed a concept for the online processing of HR and payroll data, what turned into Nmbrs®. 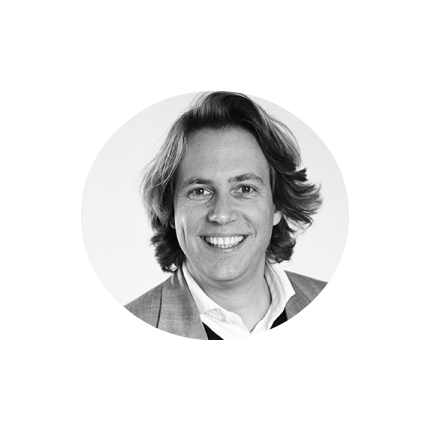 During this journey, Michiel has also co-founded Grappster (2011) and WallyLabs (2013). 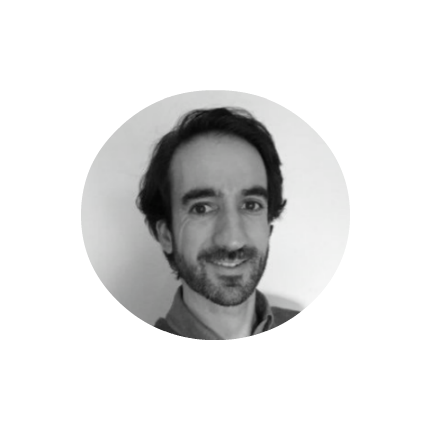 Luis Gomes de Abreu, co-founder, is responsible for operational outcomes as well as technological issues. He has a background in software engineering, works on Application Life-cycle Management (APM), Business Processes Management (BPM), Software Development Methodologies, Software Architectures, and Product Development. Luis also co-founded Grappster (2011) and Wallylabs (2013). Joep Witteveen is responsible for the international revenue of Nmbrs, where he applies his specialism in all aspects of financial - and proces management, ICT and logistics. He holds degrees at the Executive MBA Business School Netherlands and HOFAM. 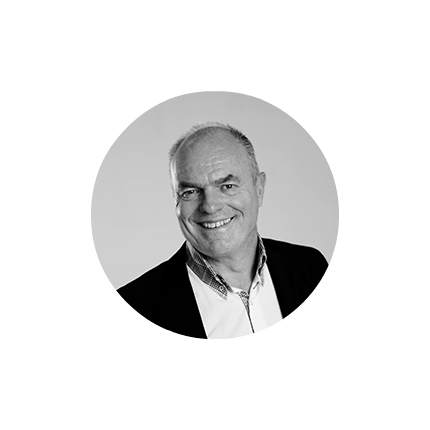 Joep previously held senior executive positions in Chestan BV and Newbase BV. Mariel Dommering is responsible for all aspects of human resource management of Nmbrs internationally. She oversees the onboarding and development of colleagues and teams. 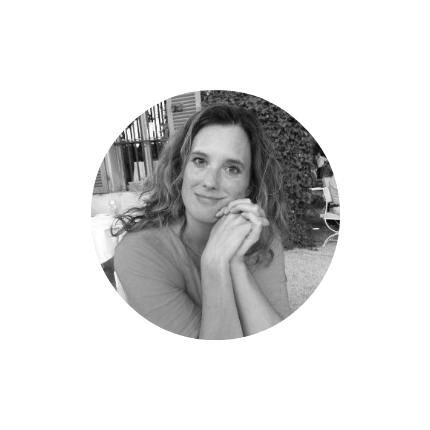 Mariel has previously held positions in Tele2, APAC, Yacht, BT Global services, and Univé. She has a Masters in Business Sociology (University of Amsterdam) and a Bachelor in Hotel Management (Maastricht School of Management). Every squad develops and masters a distinct part of the process. Our multinational team brings a diverse set of skills to the table. We love working together in The Netherlands, Portugal and Sweden. In January of 2016, Nmbrs® realized their international ambition with an expansion to Sweden. The expansion allows Nmbrs® to grow independently into international markets, and continue to build the best HR and payroll software available online. The accountant squad works close together with both our clients and our product squads every day. Their mission is to continue to build HR- and Payroll software that helps our partners extend their services and provide added value to businesses. Together with Squad Startup, the Business squad aims to make payroll as easy as riding a bike for our business clients. Their mission is to make the life of our business clients easier with smooth payroll workflows and the development of stunning HR applications. Our product teams contain squads consisting of about five people. They are responsible for the development of one or more modules. In that way, space has been created to grow the product rapidly and independently.